Recently described by Joyce Carol Oates as a 'brilliant and fearless poet', Sharon Olds has long been regarded as a major American poet. When her selected poems were published in the UK in 1991, under the title The Sign of Saturn, she started to gather an enthusiastic audience in Britain. As Glyn Maxwell said in the TLS: 'The attention to line, the superbly focused detail, the way her autobiographical material strikes, shines, deepens, spreads: this, surely, is the sound the confessional hordes have been trying to utter since Lowell, the right road that is missed so easily.' 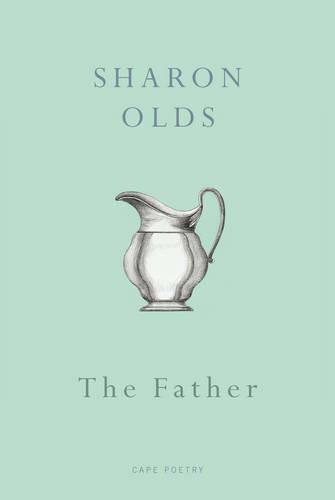 The Father, first published in 1992, is often regarded as Sharon Olds' most important and powerful single book. In its poems, Olds narrows her focus to a sequence of startling and provocative poems about a daughter's final days with her dying father. In a voice that remains unsentimental throughout, the narrator explores with honesty and lyrical intensity the range of emotions she experiences in the face of losing her father to cancer - as she confronts, unflinchingly, the knowledge of a life and a death. The Father is an elegant, passionate examination of love and loss, a bittersweet, transcendent elegy.